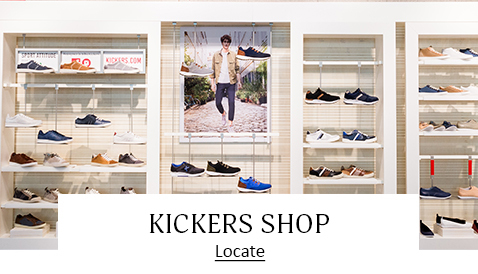 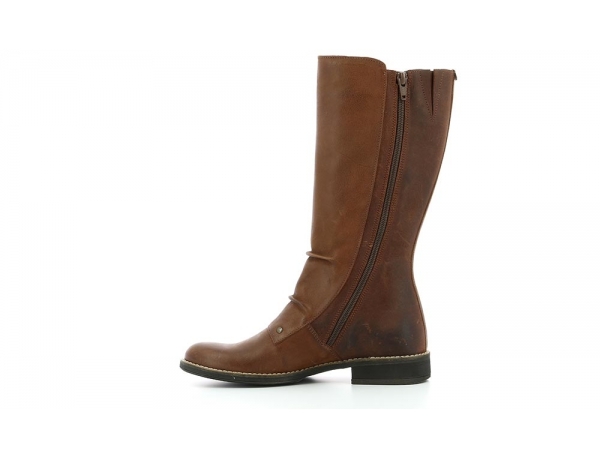 The model Smacking is a pair of high boots for women edited by Kickers made in leather. 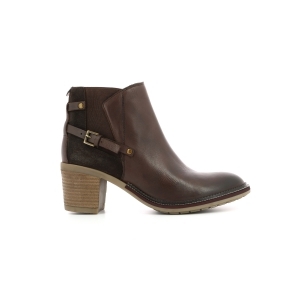 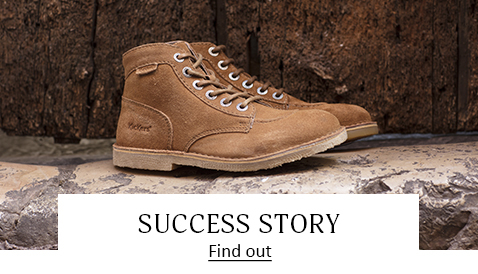 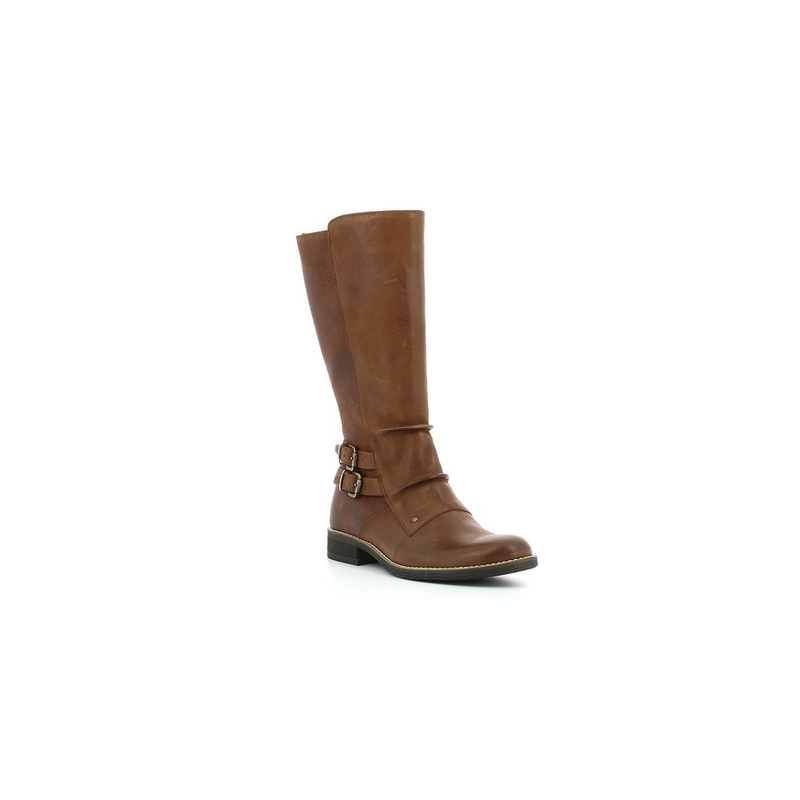 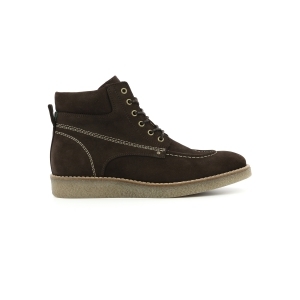 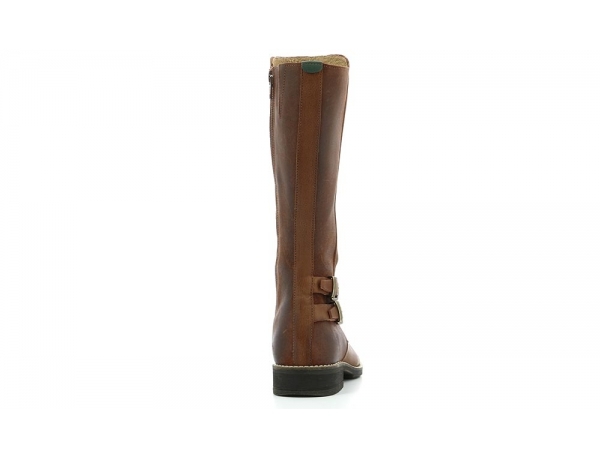 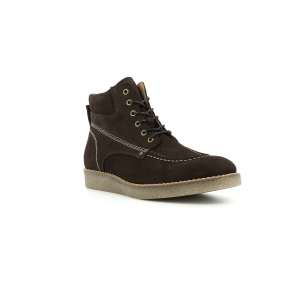 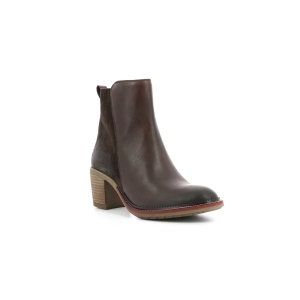 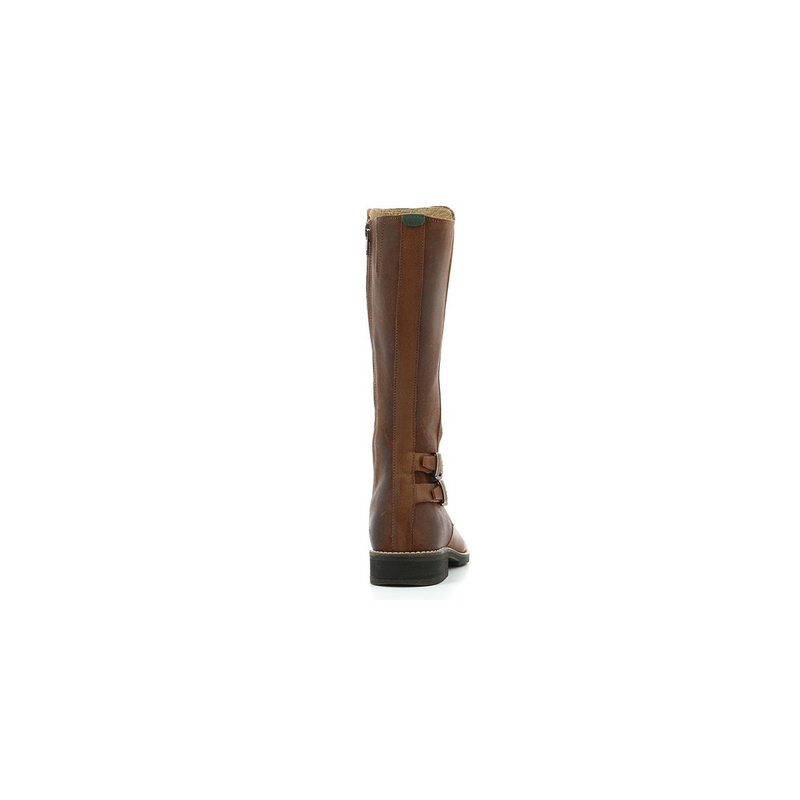 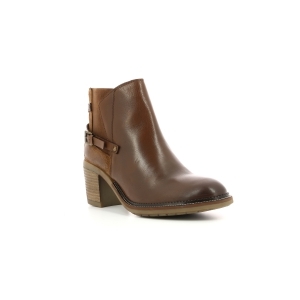 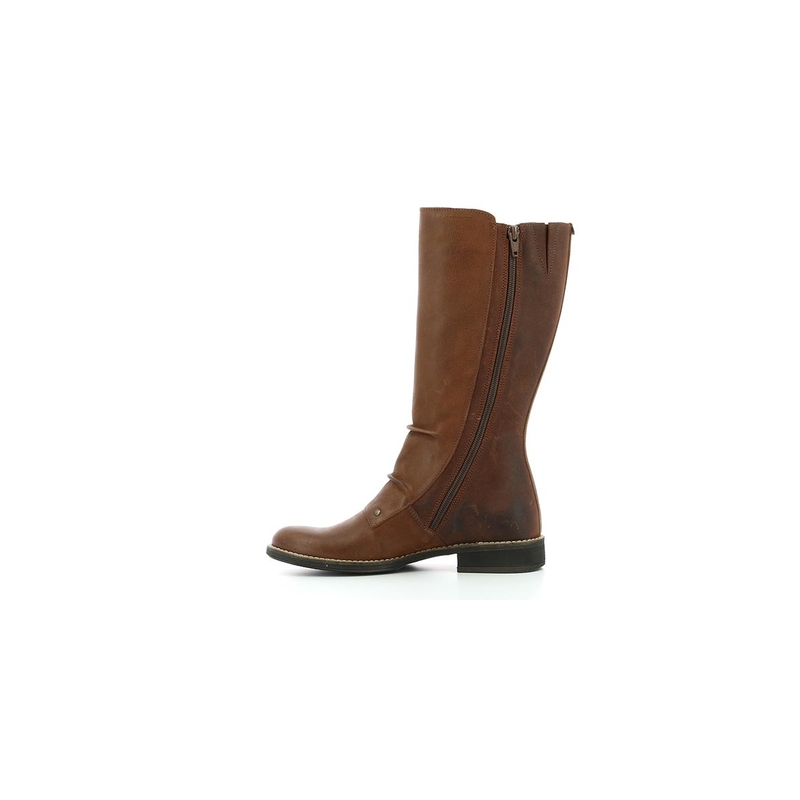 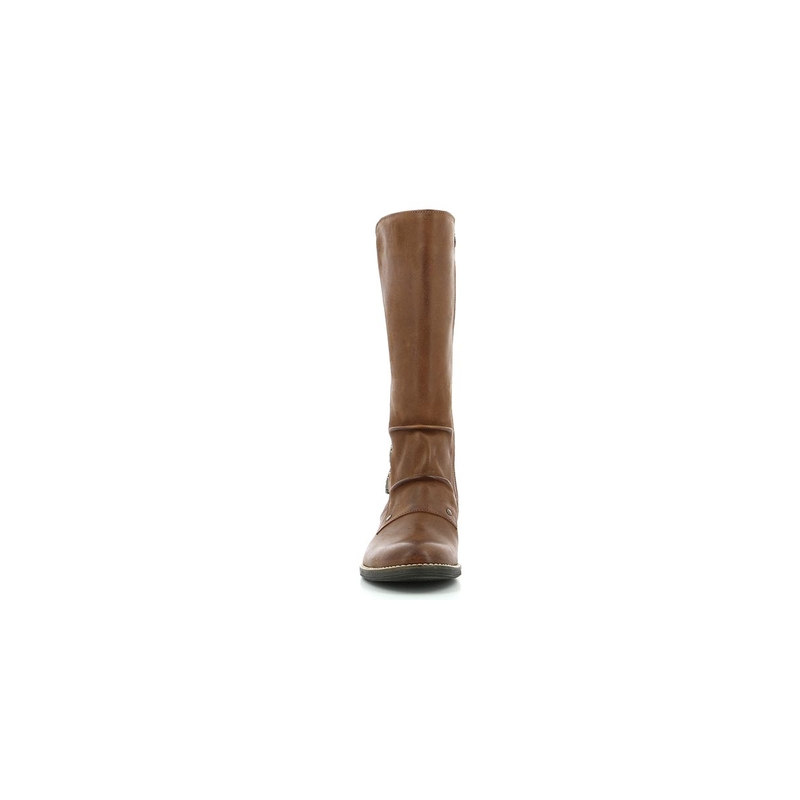 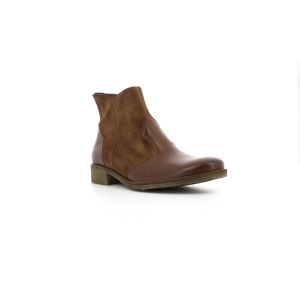 These light brown high boots have a gum sole and zip clothing. 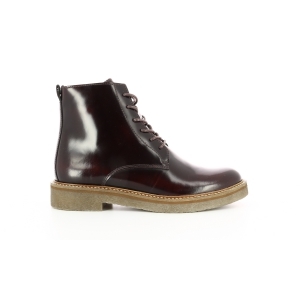 The model Smacking has a 2,5cm low heel. 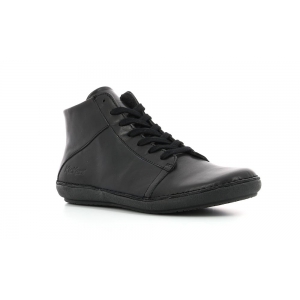 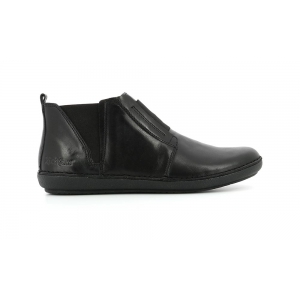 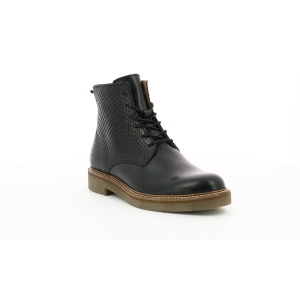 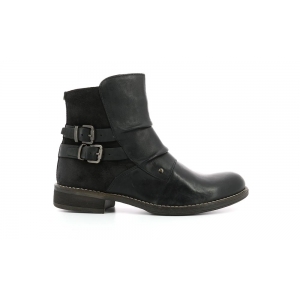 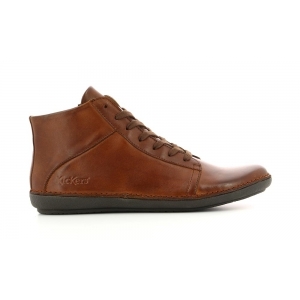 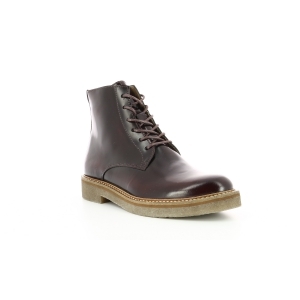 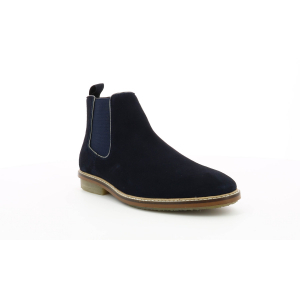 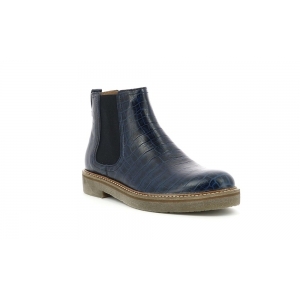 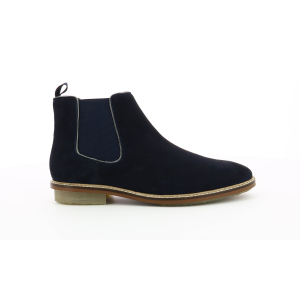 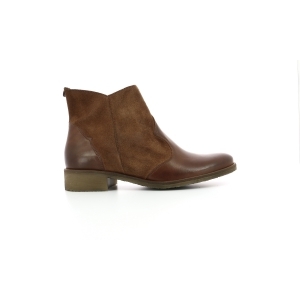 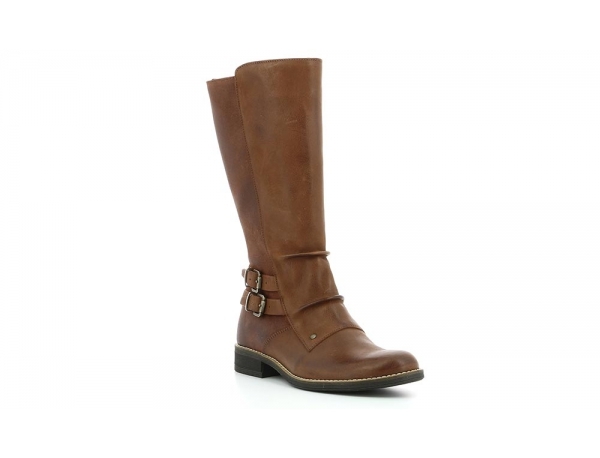 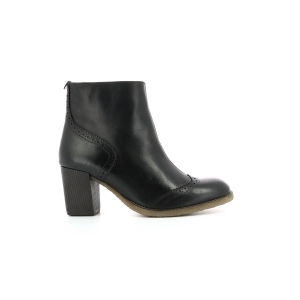 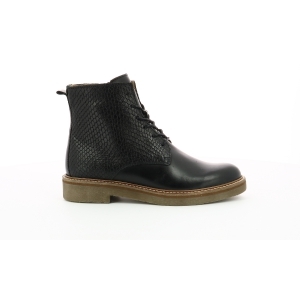 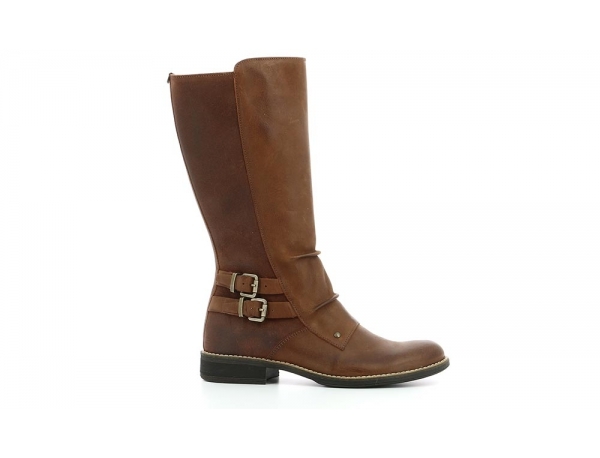 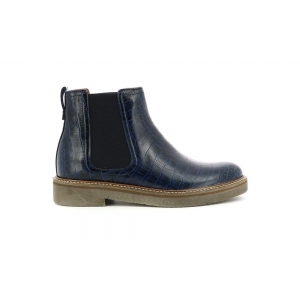 These high boots in leather upper are perfect for autumn/winter season, don't wait to buy them and enjoy free returns.